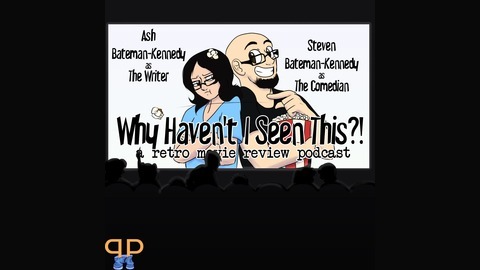 Ash is an aspiring writer and fanfiction afficionado, and Steven is a comedian and general purpose geek and both are seeking to fill in the gaps in their essential movie viewing experiences, and sharing that 'new viewer' experience in Why Haven't I Seen This?, a movie review and discussion podcast for movie geeks and essentials-deficient alike! 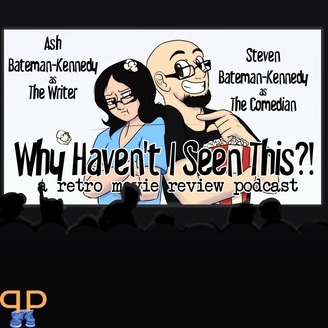 Minisode 94: Oscars and Razzies Special! This week, Ash and Steven have rhythm troubles, comments from our listeners, fish procreation, Knowledge Fight shenanigans, and the rest of the episode is all about our Oscar and Razzie predictions as well as next week's film!